Pictured from left: Mark Shalala, VP of development for upscale brands at Choice Hotels International; Justin Jabara, VP of development and acquisitions at Meyer Jabara Hotels; Gerry Chase, president and CEO of New Castle Hotels & Resorts; Grey Raines, president and owner of Raines Hospitality and managing partner of SpringBridge Development; Harry Wheeler, principal of Group One Partners; Gautam Sharma, president of Global Vision Hotels; Bruce Marcus, VP at Cooper-Horowitz; and David Eisen, editor-in-chief of HOTEL MANAGEMENT magazine. Independent hotels used to walk a lonely road, but they are now enjoying more time in the limelight as experiential travel booms. Beyond that, they now have more distribution options available to them via the so-called soft brands that have sprouted of late. 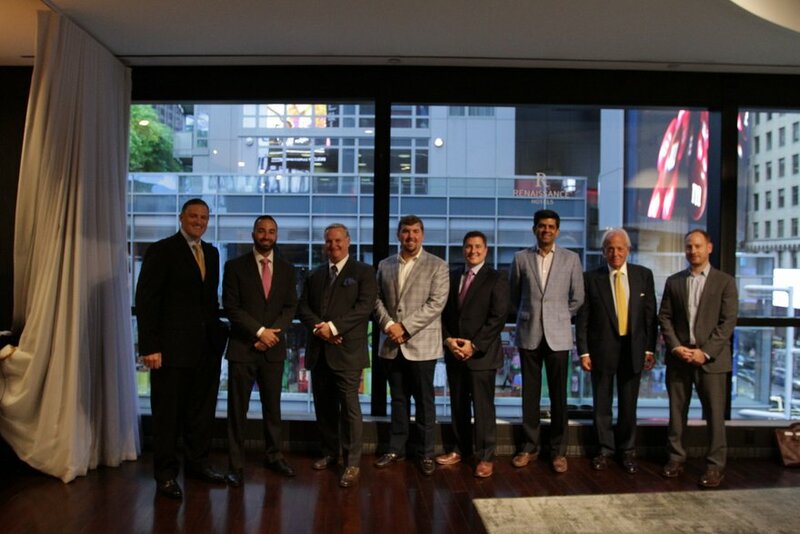 In recognition of that, seven executives in the hospitality industry, who understand the independent landscape, convened to discuss the state of independent hotels, the growing interest in soft brands, financing original ideas and more.